The Black Diamond Stride is a compliment to your standard headlamp, providing extra strobe light visibility without the need for an extra strap, or something to strap it to. 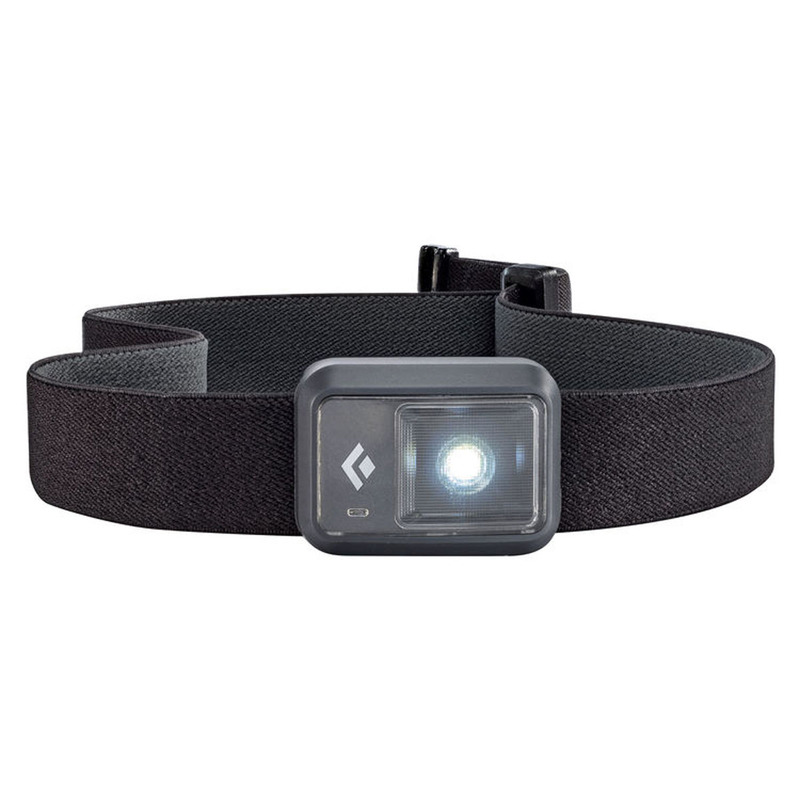 Simply attach it to your existing head torch to provide rear illumination for night time running or commuting. It also functions as a normal head lamp, offering 25 lumens of power and both white and red LED settings, and it comes with its own strap should you like to attach it to a backpack or bike, standalone.